WELCOME TO THE ELARCH PROJECT ! 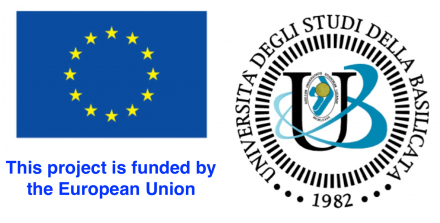 ELARCH is a scholarship and mobility project funded under the Erasmus Mundus Action 2 Partnership (EMA2) coordinated by the University of Basilicata. The project is aimed at fostering scientific cooperation in the field of protection of heritages between European and Latin American Higher Education Institutions. 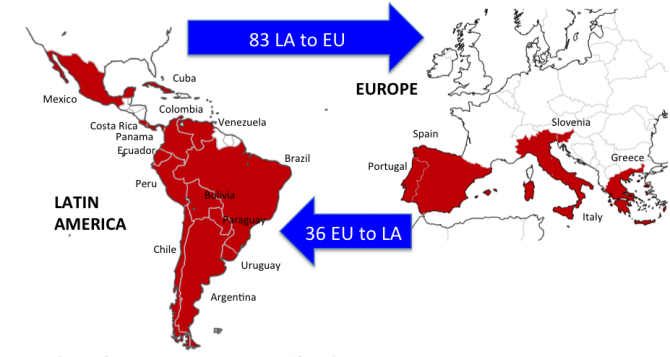 The scholarship programme is open to nationals from Bolivia, Peru, Ecuador, Paraguay, Argentinal, Brazil, Chile, Colombia, Costa Rica, Cuba, Mexico, Panama, Uruguay and Venezuela who want to study or work at one of the nine European partner Universities and to nationals from EU member countries who want to study or work at one of the eleven Latin American partner Universities. The project is also supported by a number of associate organizations active in natural risk mitigation and international development. A total number of 119 mobilities will be involved in scientific activities at the undergraduate, masters, PhD, postdoctoral and academic-staff level. The ELARCH scholarship covers: Travel expenses, monthly subsistence allowance, insurance coverage and tuition fees. 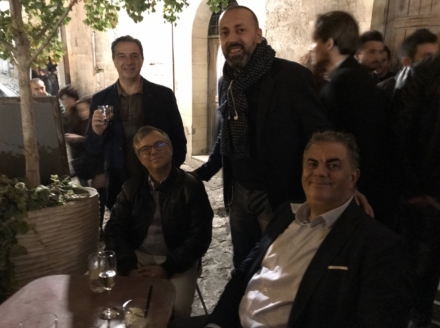 A particular thought is addressed to the ELARCH Coordinator prof. Michelangelo Laterza, who left us so unexpectedly during this fantastic experience. With his irreplaceable person, he strongly coordinated and followed the exchange of scientific training, promoting research and knowledge dissemination aimed at protecting natural heritages against natural risks. All together we dedicate to his memory all these extraordinary results we have come to.